The 48th edition of the International Film Festival of India (IFFI) is all set to start from 20 November and continue till 28 November in Goa. Just like every year, IFFI, Goa will host a grand inauguration night in the presence of acclaimed actors, directors and artists from across the country as well the world. In a media interaction on his birthday, Bollywood superstar Shah Rukh Khan confirmed that he will attend the festival on one of the days during the week. “I feel proud to go there and welcome all the delegates and guests that are coming from around the world. 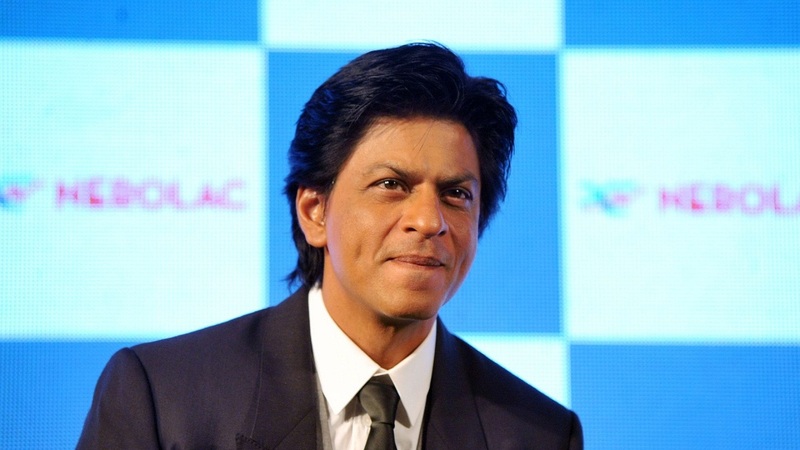 I will be there to interact with them but they (organisers) are still figuring out the exact date,” said Khan. The Times of India reports that the festival ground has been turned into an old village and the theme of the festival this year is ‘New Age Cinema.’ Four large theatres, with a capacity of 150 seats, each have been set up on the festival ground. These theatres are enabled with 5.1 sound systems. A three-member team of a jury will be selecting the best film and best directors from all the entries. The names of the jury are still not made public. Though the announcements regarding the selected films that will be showcased in different categories are yet be done, we have listed a few highlights from the upcoming festival below. 5.The festival ground will have a separate space for performing arts and stalls for food, beverages, and handicrafts. Up Next: Aramm, Ippadi Vellum are among five Tamil releases this weekend: Are small films clogging the box office?